It is my honor to be here today and welcome the People’s Republic of China to the global family of WGI. We are very excited to partner with Wonderful Music to bring unique experiences to students in your country. 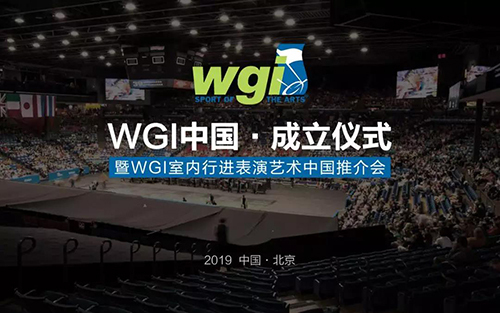 WGI began events in Asia four years ago, and we are excited to add WGI China to our list of international partners and to be in attendance at the prestigious launch of WGI China. Musical performance celebrates the human spirit. Through long hours of practice and hard work, students learn the values of discipline and determination and prove that teamwork is a rewarding and memorable experience. The hard work and dedication demonstrate that those participating in the arts such as music and dance are on the path to becoming champions in life. WGI is a dynamic youth organization that began 42 years ago with twenty groups. Today WGI has over 1,600 color guards, percussion ensembles, and marching winds groups across the globe that provide a positive and educational experience for thousands of performers. That introduction has led countless students to pursue careers in the arts and sets the stage for generations to come. 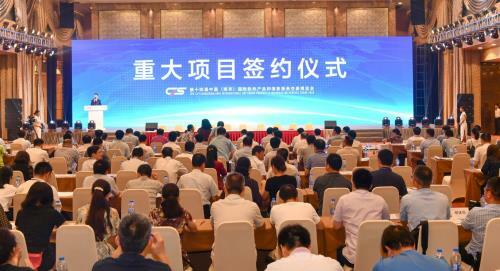 The training camp beginning this week will lay the foundation for a thriving learning community in China. We are grateful that our philosophies are rooted in a foundation of education and training. It is a momentous beginning for those interested in the marching arts in your country. I invite everyone to witness a spectacular display of sport and art at the first WGI China in May. 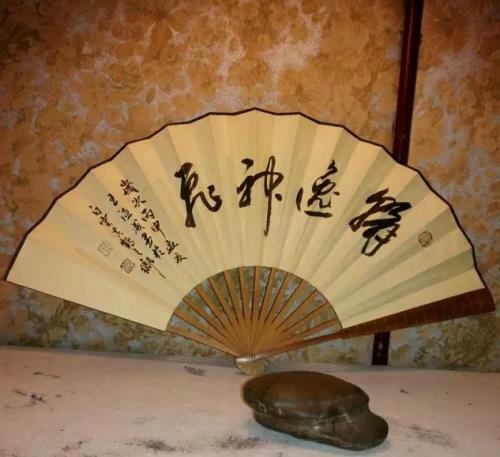 We are grateful to all in China extending the hand of friendship and exploring opportunities for youth. On behalf of all of everyone at WGI Sport of the Arts, welcome to all the students, parents, and educators to our international family dedicated to providing a platform for young people to achieve the extraordinary.